Jack Frawley works as a physical therapist at Dee PT where his areas of focus include functional dry needling, running gait exam and assessment, running shoe wear recommendations and treatment of chronic pain. He is also an avid endurance athlete who enjoys running marathons and ultramarathons which enhances his ability to address the needs of high-level runners and cyclists as well as other endurance athletes. Through his extensive clinical training, Jack approaches treatment with the whole body in mind and utilizes a hands-on approach to create a unique plan of care for everyone. He enjoys treating a wide variety of orthopedic dysfunctions including low back pain, chronic pain, and post-operative rehabilitation. Jack earned his Bachelor’s degree in Biology from the University of Virginia before completing his Doctorate of Physical Therapy from the Medical College of Virginia at Virginia Commonwealth University. 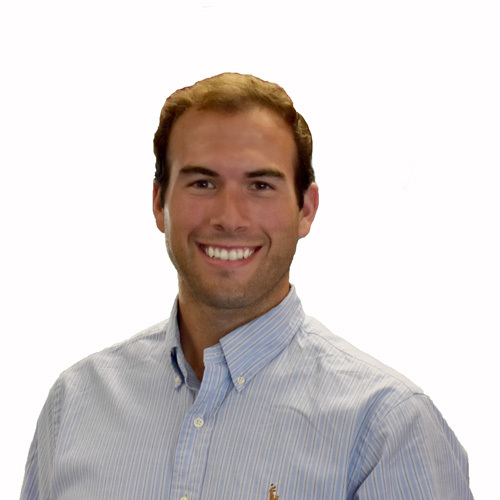 Before moving to Vermont, Jack worked in an outpatient orthopedic physical therapy clinic in northern Virginia. Jack is certified in Functional Dry Needling through Kineta Core, which can help resolve pain and muscle tension, promote healing, and recruit strength. Recently, he has been more involved in the Univeristy of Vermont Doctor of Physical Therapy Program instructing students both in the classroom and the clinic, utilizing evidenced-based practices. In his free time, Jack enjoys being on the water, cycling, hiking, and cross-country skiing.